Despite the astonishingly modest way in which the young scientist reported her discovery on social networks the other day, many rushed to heap praise on her for fear that the extraordinary finding would be undeservingly forgotten. The tennis star ascertained that “one woman’s voice” can be truly impactful if she is granted a full-fledged platform to speak and be heard from, stressing her strong desire to throw her weight behind women’s business initiatives to enable them to continue “to think big”. 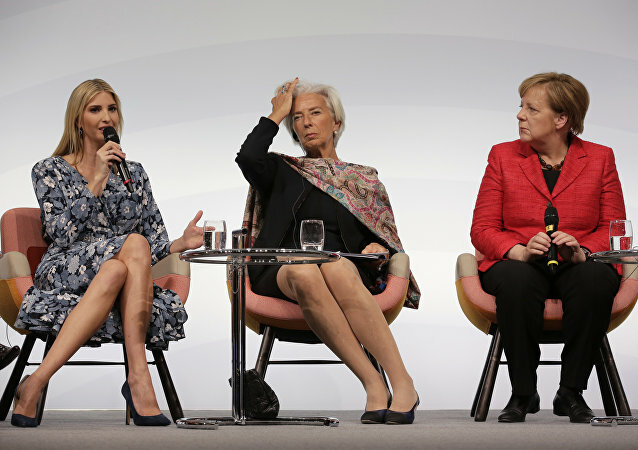 Trump’s daughter has attended a series of events in Germany over the last couple of days. 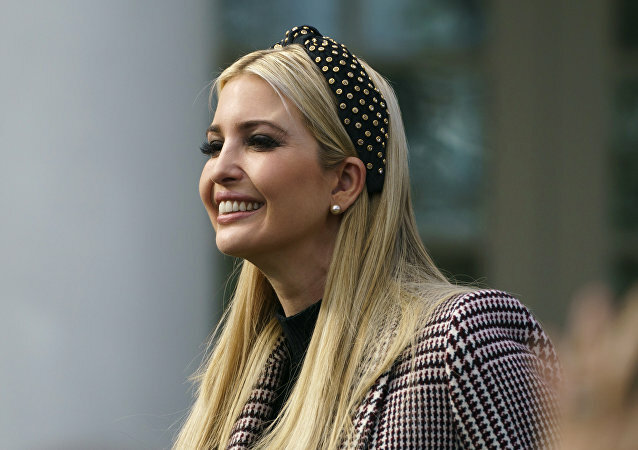 However, her ambitious schedule has been met with a mixed reaction, especially the women’s empowerment talks, with many picking up on her father’s recent blatant remarks on the subject. Despite surfing through political turmoil, two European leaders – Germany’s Angela Merkel and the UK’s Theresa May - managed to secure leadership in the US magazine’s renowned list of female influencers, which includes billionaires, CEOs, and celebrities, each shaping the face of the world in her own way. Thousands of Google staff members protested against the company’s executive management for how it deals with sexual harassment following recent reports that dozens of employees, some of them senior staff, had been let go for assaulting or harassing their colleagues. Out of 44 people who died in job-related accidents in 2017 in Sweden, 41 were men, while only 3 were women. 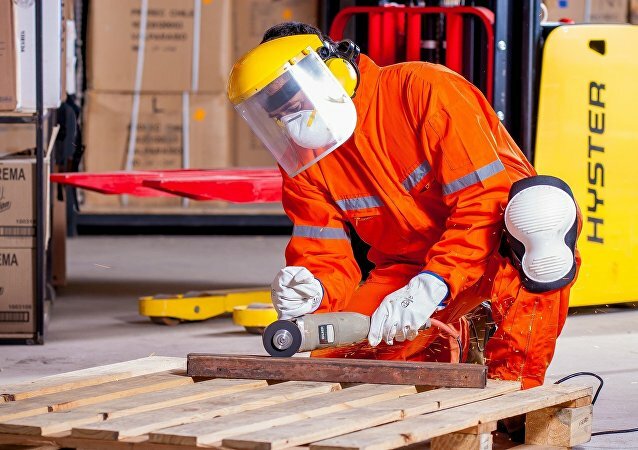 The Swedish Work Environment Authority, however, has attributed this tilted gender distribution to men's attitudes and ways, rather than occupational hazards in the traditionally male-dominated professions. The UK’s main union body reported on levels of gendered pay inequality in early March in the run-up to new reporting rules for companies being implemented in April. Britain’s largest union body has found that the disparities in income between working men and women are at their widest at the age of 50. Russian President Vladimir Putin has floated the idea of supporting women in business networking by creating a specialized online resource, in an article published Friday ahead of a BRICS summit. Britain is falling behind its international peers such as the US and Canada when it comes to female entrepreneurship, and as a result the UK is losing out on billions, according to research by Natwest Bank and the Development Economics.